Conrad Rocks! : The RIGHT NOW word is PRAYER AND FASTING!!!! The RIGHT NOW word is PRAYER AND FASTING!!!! The Lord has been speaking quite a bit about fasting recently. I also did a blog post recently about Fasting and Accountability. God confirms His word through two or three witnesses. Well, i have been getting way more than just two or three witnesses. God is saying something about fasting - RIGHT NOW! I have heard it mentioned repeatedly in churches, from people in the Prophetic Hangouts, and from the Lord in prayer. "You can fast for yourself if you are trying to get free from something". Matthew 17:19-21 Then came the disciples to Jesus apart, and said, Why could not we cast him out? (20) And Jesus said unto them, Because of your unbelief: for verily I say unto you, If ye have faith as a grain of mustard seed, ye shall say unto this mountain, Remove hence to yonder place; and it shall remove; and nothing shall be impossible unto you. (21) Howbeit this kind goeth not out but by prayer and fasting. Jesus is chiding His disciples for their unbelief. He told them they could cast out demons and they were doing fine except for "this kind". For some reason "this kind" of demon was challenging their belief. 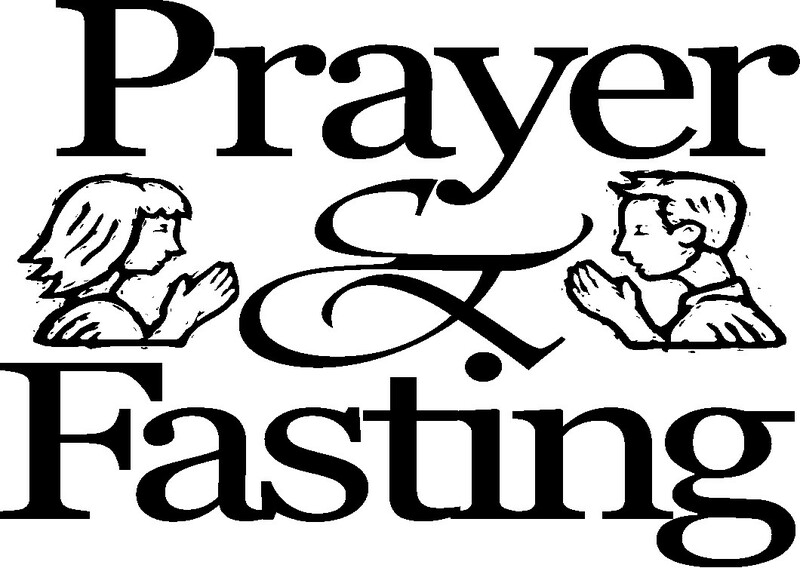 Jesus said that "this kind" comes out by prayer and fasting. So in turn it makes sense that prayer and fasting increases our faith level. Remember that Jesus had fasted and prayed for forty days prior to this. After church, a friend of mine mentioned that the Lord was dealing with him recently about how "this kind" needs prayer and fasting. I wanted to share this with you because i know a lot of us are struggling with things. Right now the Lord is talking about fasting and prayer. It is time to diligently seek the Lord for our breakthrough. This is a right now word for this time. Right NOW is the time to seek the Lord for your breakthrough! I have also been hearing a lot about fasting! I had already increased to fasting more and i fast weekly with my marriage Ministry but I was told that because this is Holy week that this is a great time to fast for the supernatural things I am expecting God to do in my life. Thank you for sharing this! Thanks! Everyone is hearing about fasting. That means we better get with it!